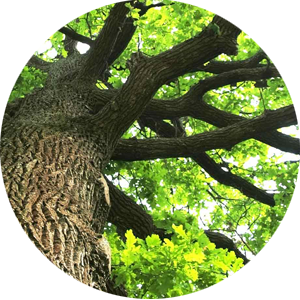 We are the leading expert in all areas of tree restoration, maintenance and conservation. Our trustworthy staff will provide a superior service, underlined by integrity and results. Our team has the experience and tools to perform any and all of your tree and lawn service needs. 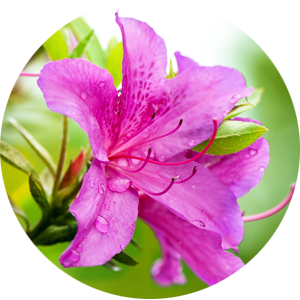 Pruning, removal, insect control - we do it all. We'll even rake the yard when we're done. 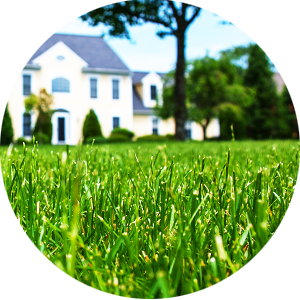 The same team that you've come to trust with your tree care now provides comprehensive lawn care services as Seacoast Turf Care. Trees are the roots of our existence, they are the lungs of the world. 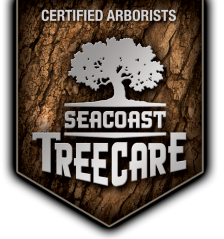 At Seacoast Tree Care we’re dedicated to restoring, maintaining and conserving diverse landscapes throughout New Hampshire, Maine and Massachusetts. Our approach has redefined tree care, making us the leading experts in improving our healthy relationship with the environment. Trees need guardians, you need results. 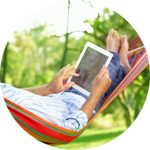 Our passion and promise is to address both with unwavering service and the highest integrity.